Use the form at the left to submit a question. If you prefer, you may contact one of our co-presidents directly, you may reach them at highlandpsopresident@gmail.com. The Highland Drive Elementary Main Office Phone number is 440-740-4300. Go social and join our private Facebook group for Highland Drive families! Looking to connect with the PSO Council or signup for district emails? Click here. The Highland Drive Handbook is located here. 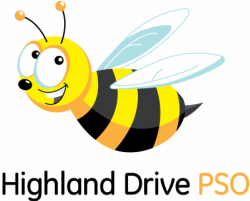 Suggestions on how to improve the Highland Drive PSO webpage? Please contact our VP-Communications, Website, Michele Abraham.